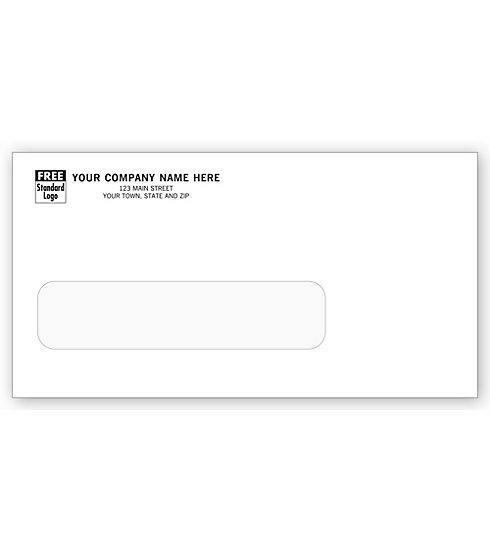 Item#: 5026 Size: 6 7/8 x 3 5/8"
Meets Postal regulations.Save addressing time! 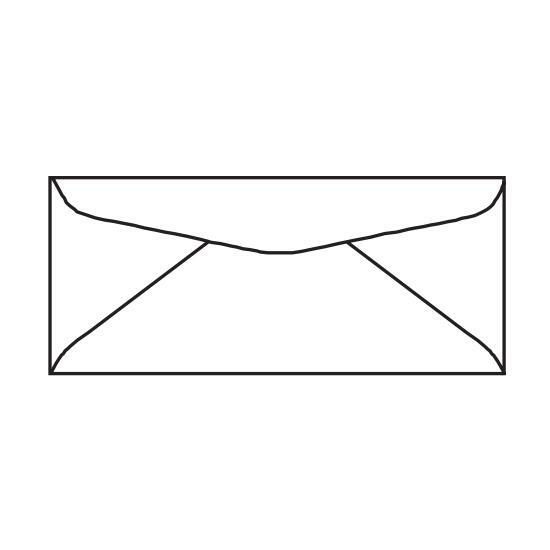 Envelopes come printed with your return address, plus a handy window so you don't need to write destination addresses by hand. Secure seal! 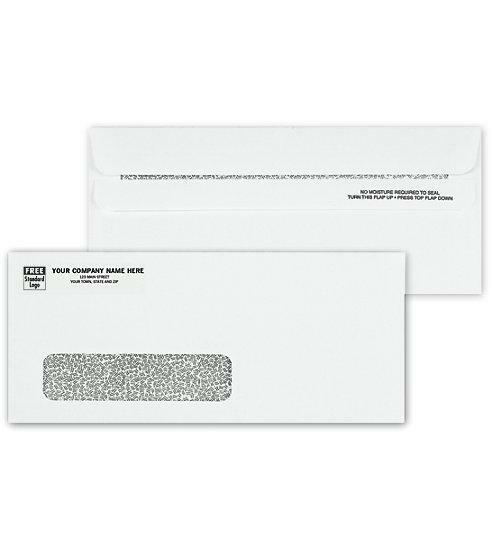 Gummed flap seals securely when moistened.